lubana, 18 Jul 2014Anyone who uses Asus zenpone 5 please tell me the few things...... 1.how is the camera revie... more1. 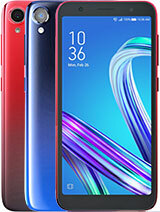 camera quality is great in day light and capture time is also great and auto focus is also great it capture really nice detail in day light.but in night it capture less detail not much great due to flash not powerful.but best in 10k camera phone compare with micromax a114,moto g .
2.sound quality is great but not much loud but clear and easily listenable.ear piece volume is great and alos very laud. 3.yes it has 2gb ram and only use 400mb ram when phone start and 88% ram is free. very good tech.its worth the price and handles good. am very much impressed with this phone, but non removable battery is causing me problems. 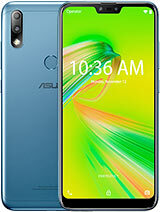 I play games ,use whatsapp and browse daily for me this phone will be good???? There arent many. 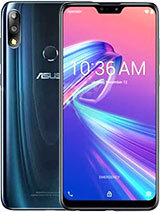 Every phone is providing 2000mah then why such a hue n cry for asus zenfone 5. 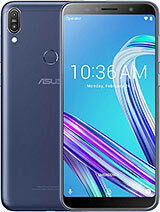 The zenfone 5's performance is better than any phone under 17 thousand rupees in India except moto g,which is equally good.morover the battery is average, not like gionee m2, but if u use it carefully u can pull off 10-12 hours easily, in which i am including calls games n chatting via whats app. 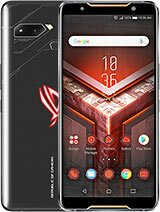 i totally satisfied with the phone,be it display or gaming or lag free interface. I bought gold, what a finishing, u would love it. 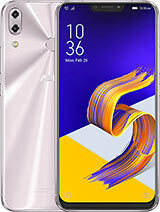 And the picture flipkart has for gold is kind of not right, i mean it shows too much yellow on the back, this is more of silver n gold mix colour. Amazing. U won't regret at all rather people would stare at what mobile r u carrying, it is that good. AnonD-26223, 18 Jul 2014Can MHL?not use mhl yet sorry i don't have the mhl adapter.but use replacement link to pc software through the data cable which mirror the display to pc..
Can we come together to base line the battery depletion rate and may be able to forward the request to Asus based on our finding. 1.Battery consumption/hr in (in %) in airplane mode & Untouched ? 2.Battery consumption/hr in (in %) in stan byy mode,in 2G,one SIM and untocuhed? 3.May be scenario 2 can be extended by 3G or X mins of calling etc. AnonD-282417, 18 Jul 2014battery backup is not coming for just 5 hrs also........yours first use any battery saver app like du battery saver and advance task killer to kill task after 30min automatically ..getting 1day backup use 2hrs game-play and 1hrs surfing and 3g 24hrs and on wifi 24hrs last for day total screen time 4.30mins. best thing use my s4 charger 2Amps to charge in phone in 1.10hrs fully from zero. 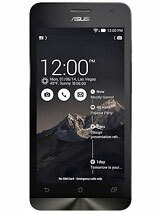 Prasad, 18 Jul 2014Dear Mr. Kirti How is the GSM/WCDMA signal reception,whether it's fine or not up to the mark.... moresignal reception are normal not face any call drop yet..in my areas signal is very strong and it receive same amount of signal strength as in my htc one x+. zainms, 16 Jul 2014Dayah,ur ZF5 is a 2.0 GHz/16GB specs?..how does it GO so far?...Yupp mine is 2gbram/16gb internal memory..so far everything run smoothly..only the battery drain quickly..
Can I buy this from any shop? Or it is only available online? 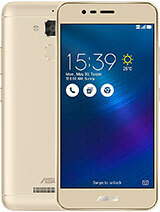 AnonD-204192, 17 Jul 2014you cannot get the asus zenfone on shop... flipkart is the exclusive seller you buy the zenfon... morefor ur inf. 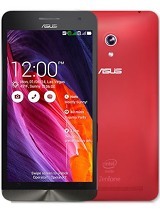 asus zenfone now available in atleast 4/5 sellers also like ebay.amazone,homeshop, and few more . How is the GSM/WCDMA signal reception,whether it's fine or not up to the mark. I mean whether sudden signal drop or call such things are noticed with this set. Because Samsung sets are poor in signal grabbing and reception, i have a Sony device low end Android which is excellent.